The 2017 vintage has produced a delightfully fresh, well-balanced and smooth Bacchus. 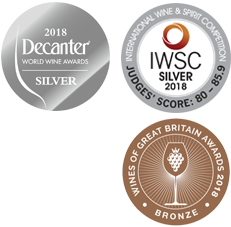 Calmer yet more complex on the nose than many vintages, our 2017 wine leads with herbal, tomato leaf and basil notes complimented by delightful tropical tones of papaya, mango and pineapple…with elderflower taking a less pronounced but vital supporting role. We delight in the way our Bacchus exposes so many new faces to us every year. As always, the palate is super-clean, refreshing and balanced….always leaving you wanting another sip…such a shame, that due to frost, stocks are limited…so order fast. This wine imparts attractive aromas of citrus peel, flower blossom and white stone fruit (peaches, lychees) courtesy of the Ortega, a german grape variety, recognised for it’s early ripening and the high sugar levels reached in the grapes even in our cool climate. In the Winery, our Ortega is partially barrel-fermented and lees stirred, leading to just a hint of sweet oak coming through on the palate. The whole-bunch pressed Chardonnay lends the blend excellent structure, length and finesse and will give it great ageing ability. This is one for both drinking now and cellaring. Food recommendation – monkfish, grilled sardines, clam chowder. Made from a careful selection of our most elegant batches, this wine delights with a medium intensity nose of pear, honeydew melon, mango and citrus notes. In the mouth the wine has a velvet feel with refreshing acidity, and a well-structured and persistent finish. A perfect wine to enjoy with food. Perhaps our star of the 2017 vintage, a true ‘white’ this year, with a stunningly elegant and expressive nose reminding us of mulberry, apricot and peach. On the palate the fruit elements develop a greater richness giving the wine a generous mouth feel that leads into a long fresh finish. Again, a beautifully balanced wine. As it name suggests this wine is made from selected base wines from multiple vintages to produce an approachable and immediately enjoyable style. Others call this style ‘non-vintage’ – we just prefer the name ‘multi-vintage’! This wine represents excellent value for money given its time on lees. Tasting Notes: Burnished copper gold. Generous and soft on the palate, this wine is open and expressive, exhibiting delightful panettone-like aromas of sweet baked bread, dried apricots, nuts and candied citrus peels, courtesy of its extended time on lees. Food Match Suggestion: The balance of this wine make it ideal to drink on its own or with a wide array of dishes. The Italians have a phrase to describe this type of wine, ‘vino a tutto pasto’, we think it sums it up well! 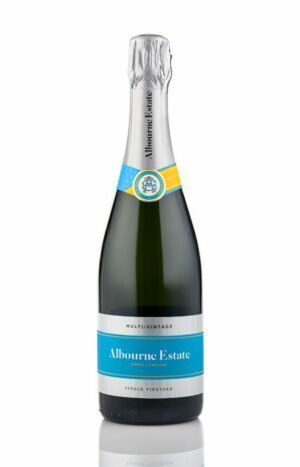 This “white of whites” is made from selected hand-picked Chardonnay grapes using the highest quality cuvée to create a sparkling wine which is all about elegance, finesse and subtle complexity. Moving on from the very successful 2013, our 2014 vintage offers a fuller and richer, textured style with the same characteristic aromas of baked apple and pastry. The beautiful rose gold colour of our Blanc de Noirs comes from the gentle whole bunch pressing of Pinot Noir grapes (hence, “white of blacks”). 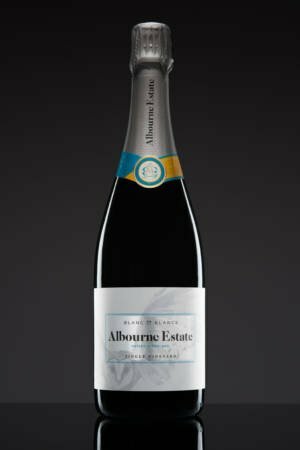 Coupled with extended on-lees ageing this has created a rich, complex and full sparkling wine with mature autolytic character and hints of red fruit notes. Tasting Notes: A fine persistent mousse, expressive complex nose of raspberry, white chocolate and brioche. 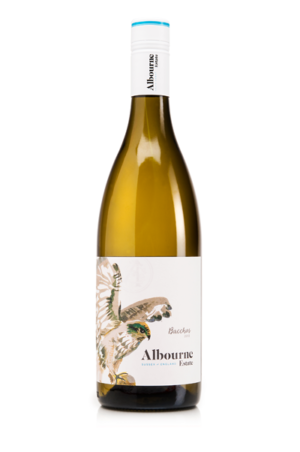 Smooth and poised in the mouth with a vibrant acidity and lingering finish. 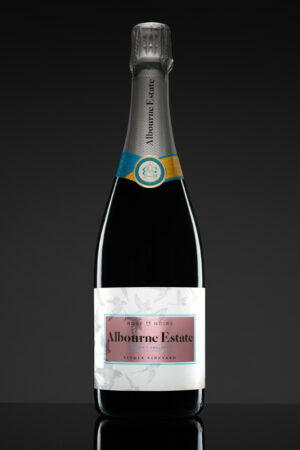 Made from Pinot Noir crushed grapes this is a rosé with real Pinot character – deep vibrant pink and expressive red fruit. The 18 months on-lees is enough to add an extra dimension without compromising the exuberant expression of the 2015 harvest. Our signature premium blend using only our finest base wines from the three classic champagne varieties plus Pinot Blanc and Pinot Gris to create a complex, multi-layered and refined sparkling wine with a firm back bone of acidity. Extended on-lees aging has imparted the wine with rich autolytic notes that intermingle seamlessly with the fresh fruit flavours. Tasting Notes: Aromatically complex, blending white stone fruit with sweet spice and rich biscuity notes. 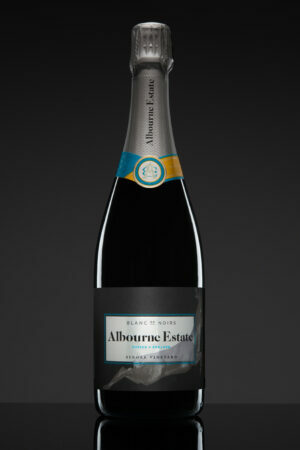 Similarly multi-layered on the palate with fresh fruit flavours intermingling with richer dried fruits.